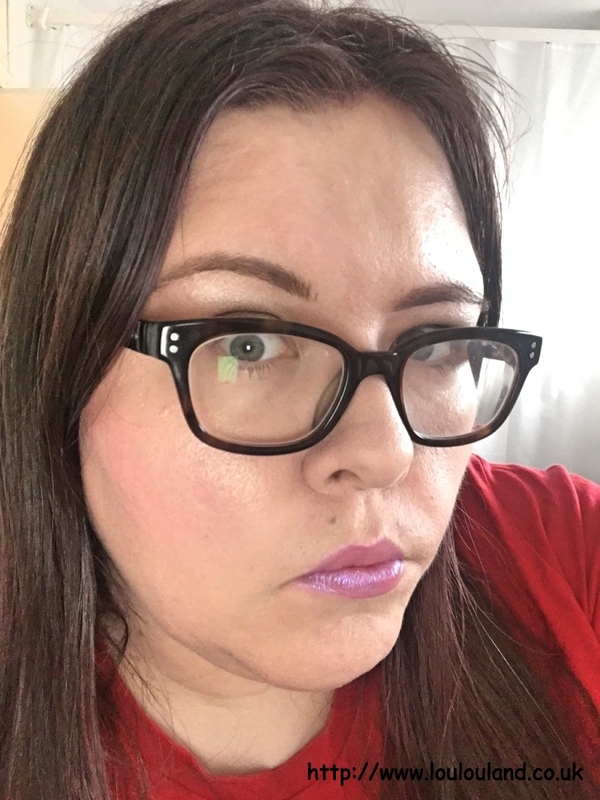 Another thing that I liked about Naked 2 is the absence of Primer Potion, I know a lot of people have said that they would have preferred it to be included but I'm not the biggest fan so I was more than happy to see a Mini Lip Junkie Lipgloss included instead - In the shade Naked, it's quite a sheer neutral pink, with a minty taste and lip plumping properties. I have to blame the lovely Sarah from Found On Film, for this she tweeted a picture of herself wearing it and I have to say I love it. I am a huge kitty cat fan, and I love the print. 2012 seems to be the year of the kitty cat print so far - Victoria Beckham's new fashion range Victoria includes a few items with cat prints like this one :) The photo's aren't the best but the black top features a light mustard kitty cat print on the front in a slightly sheer fabric, and a solid black back which is slightly longer than the front. I love this top and it was great value at only £9. cotton petticoat lining and it's in the most amazing mustard shade! I love mustard!